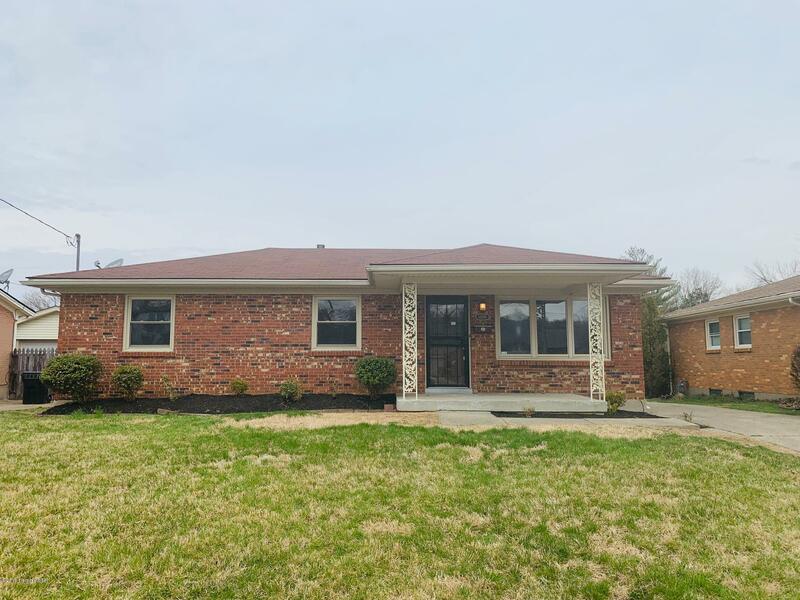 This all brick ranch home has been completely remodeled! 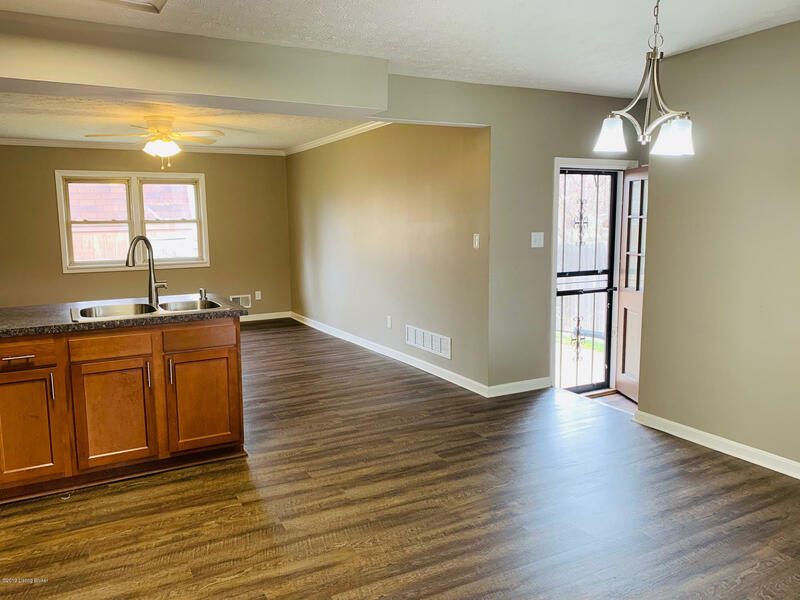 The home features three bedrooms, 2.5 baths, spacious kitchen with stainless steel appliances, dining area, and a finished basement. 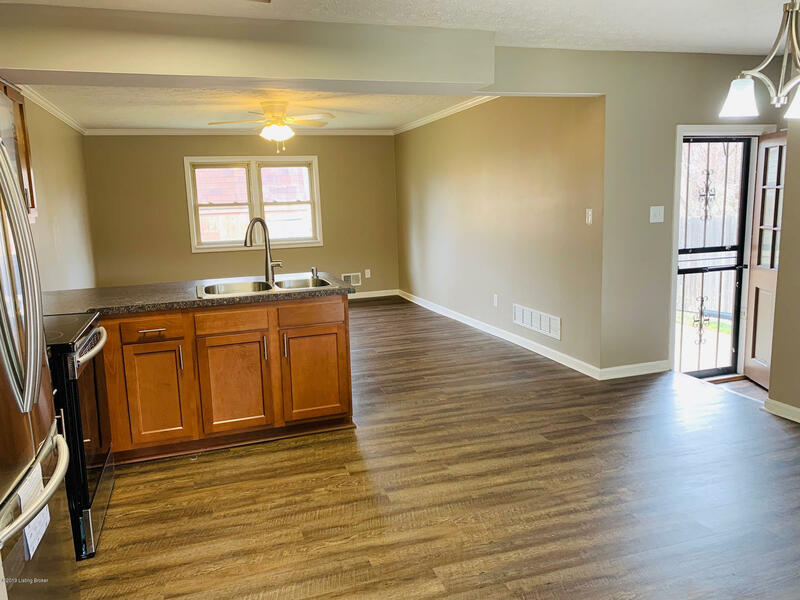 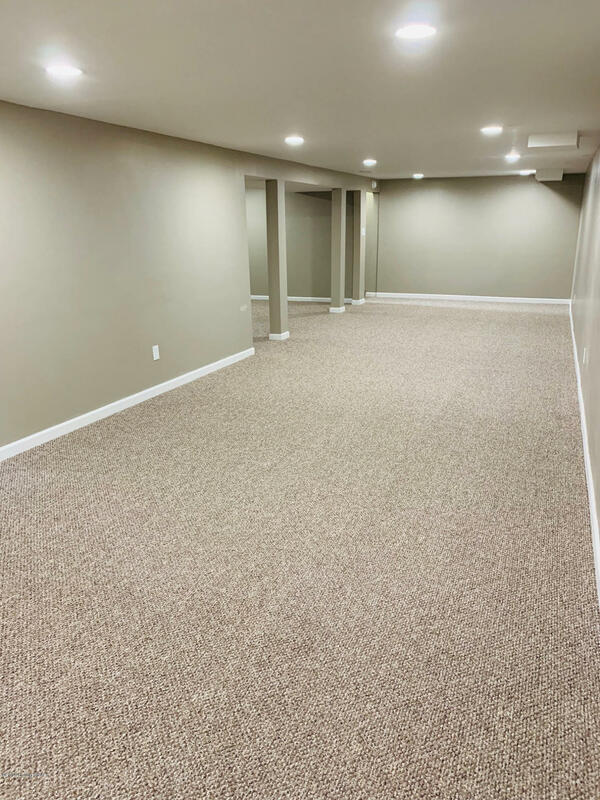 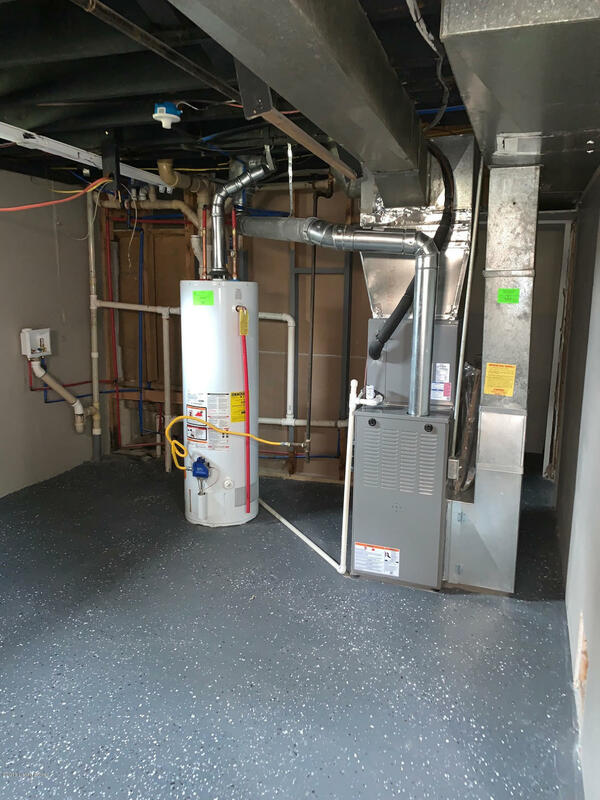 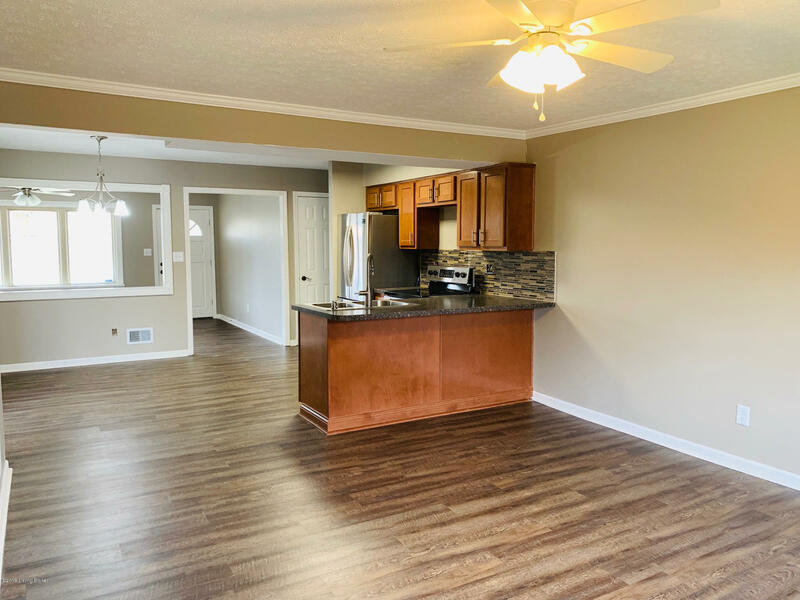 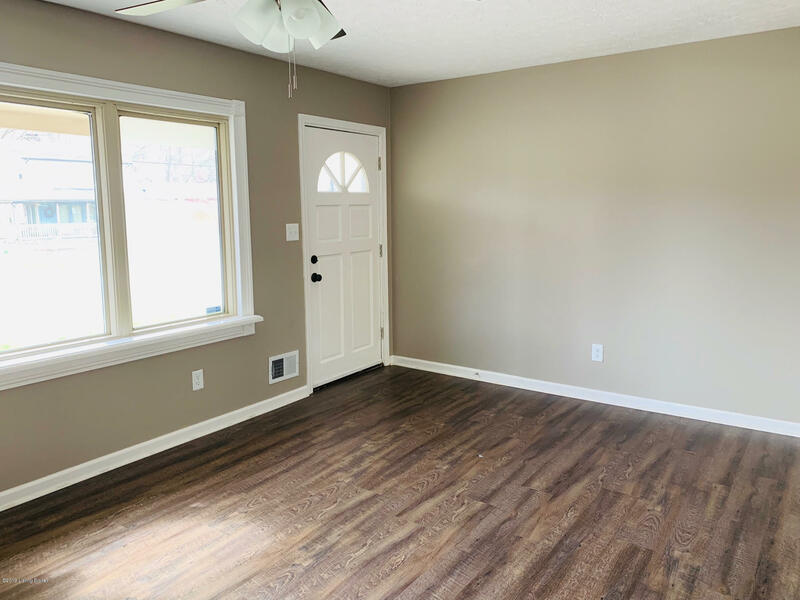 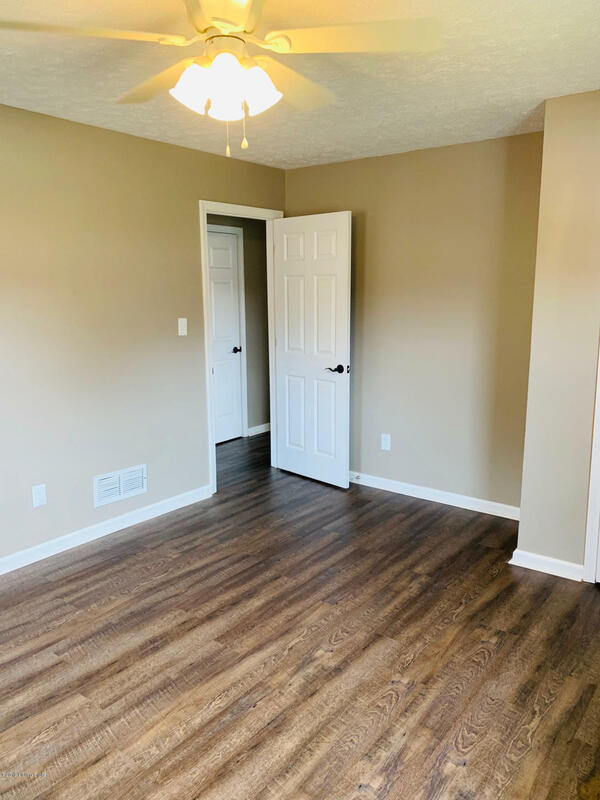 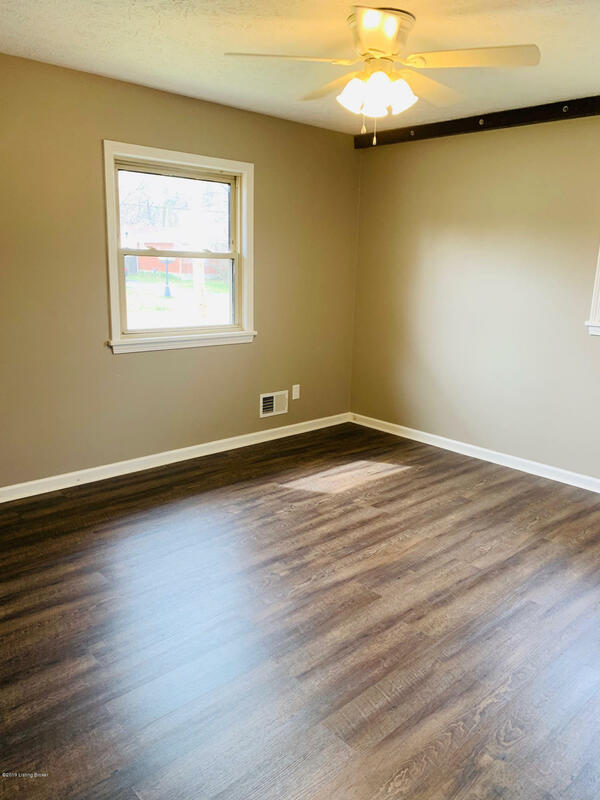 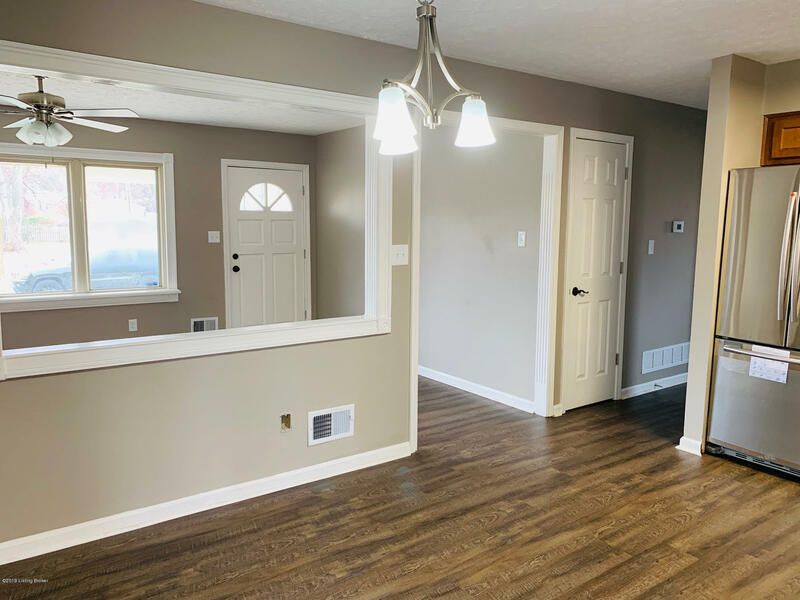 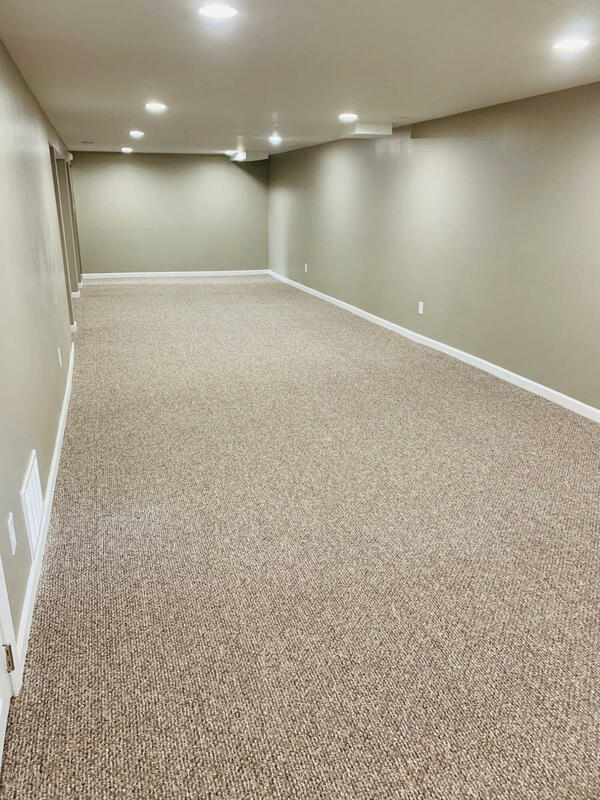 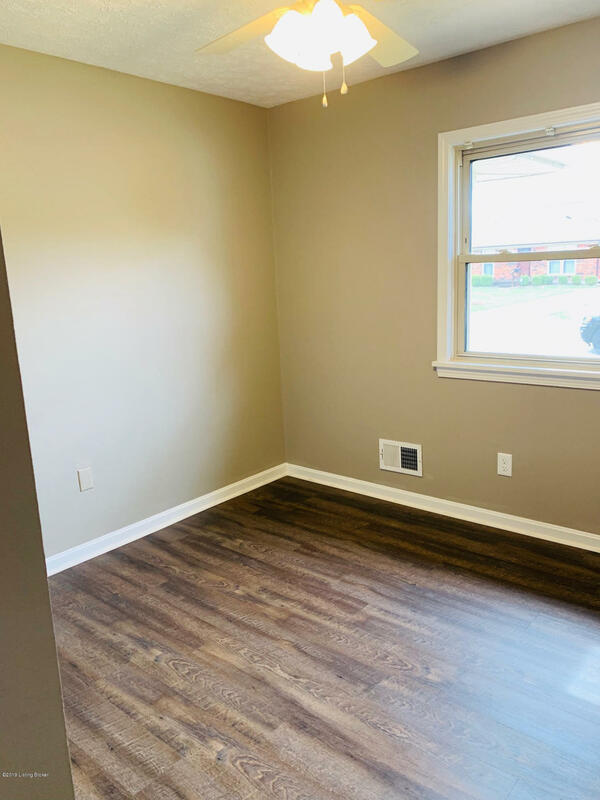 Other features include luxury vinyl plank floors throughout the house, new carpet in basement, new HVAC System, new water heater, and updated plumbing. 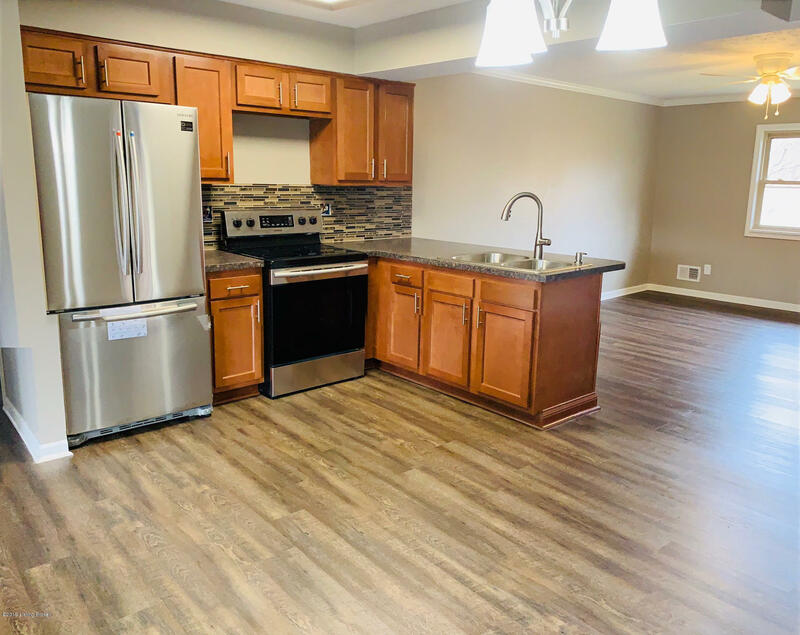 Stop by for your showing today! 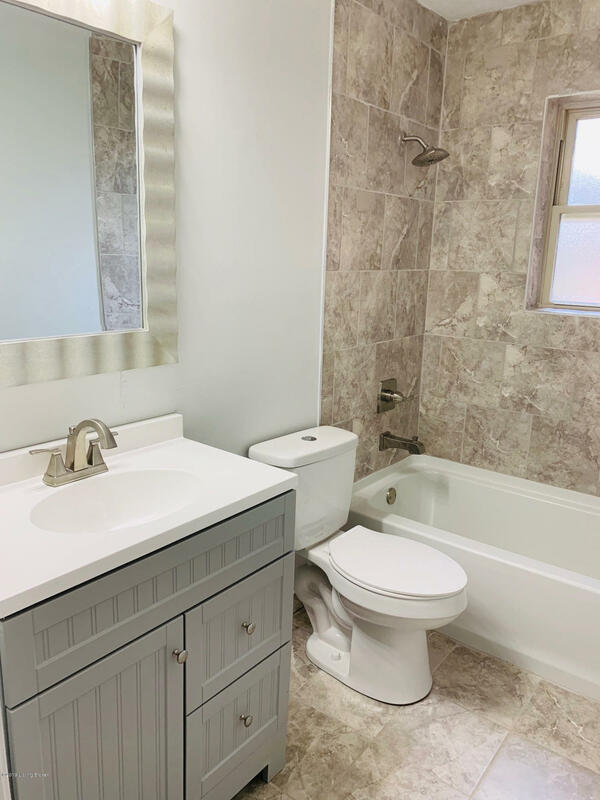 Listing agent has ownership interest in property.